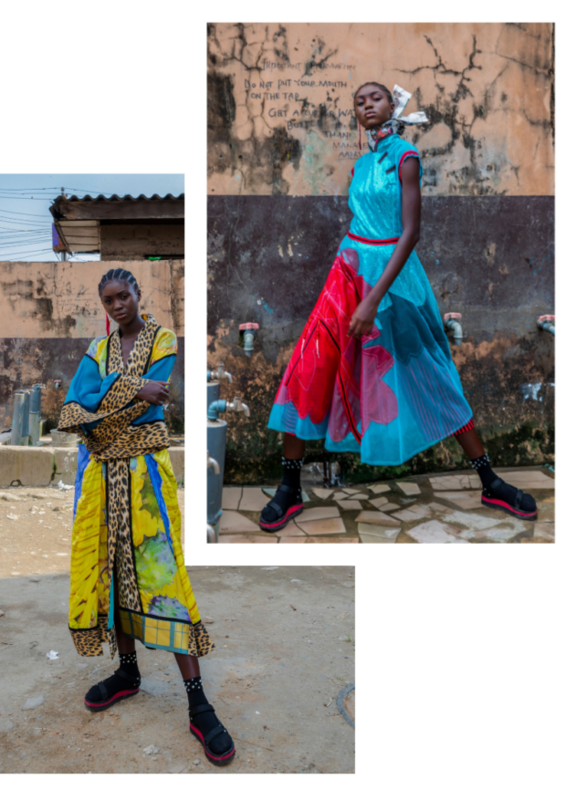 YELLOW EKO FEVER is the latest offering from South African designer, the eponymous leopard print embracing, Marianne Fassler and Nigerian photographer Reze Bonna, who is based in Lagos. 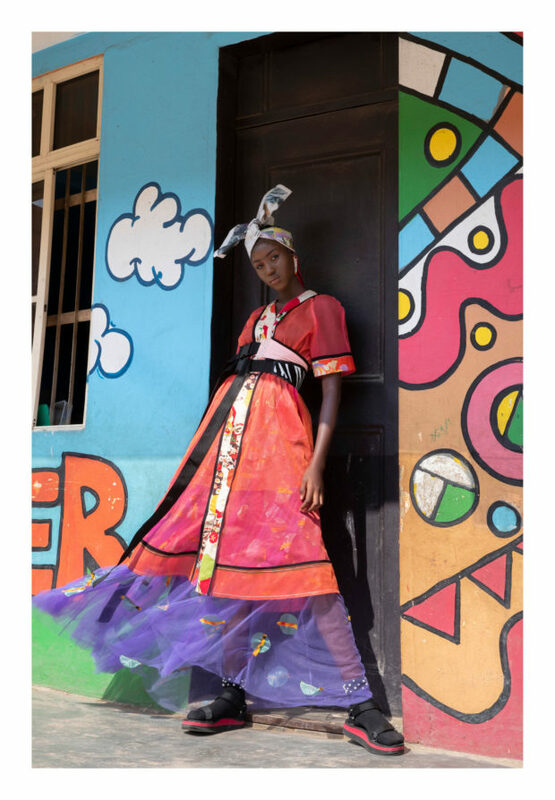 The title and overall mood of the shoot w inspired by the bustling streets of Lagos during peak traffic times while Marianne said she “spontaneously observed the colours and liveliness of Lagos. Whilst some visitors may find frustration in Naija time, the name given for the time one spends in traffic, Marianne found it fascinating. 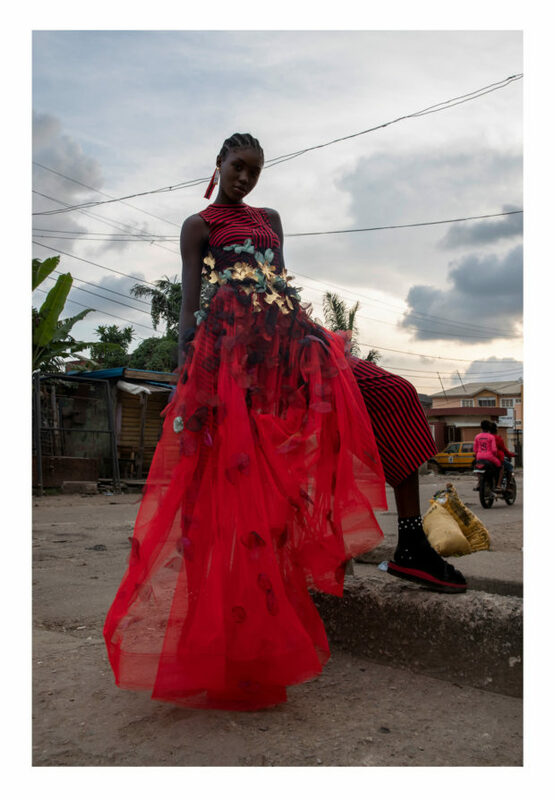 This inspiration resulted in the shoot being born; “Accidental poetry’ happens as this Summer 2019 collection bursts into the organized chaos that is the streets of Lagos,” Marianne adds. This is echoed in the distinctly diverse editorial shoot, a combination of multiple cultures; an element which Fassler and Bonna both share in their aesthetic choices. The collection explores the connection of the African and Asian fashion sensibilities. The collection seeks to resonate with the globalized consumer who seeks integrity and authenticity.